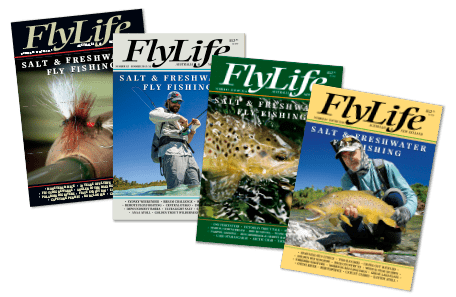 Get FlyLife delivered to your door, and be assured of getting every issue. Save up to 10% – 1, 2 or 3 year subscriptions are available for yourself or as a gift, and can be mailed anywhere in the world. Perhaps you would like to buy a GIFT SUBSCRIPTION for a friend? We will send them a gift card on request, and each issue will be mailed to the recipient. 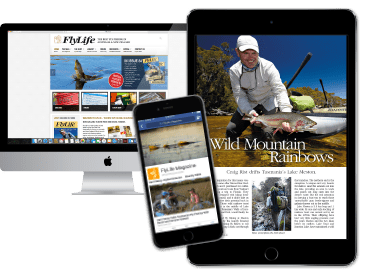 Download fully-featured issues to your tablet, phone, PC* or Mac* with enhanced features like photo galleries, 360 degree-views, direct links and videos. Note: Print and digital subscriptions are separate purchases. 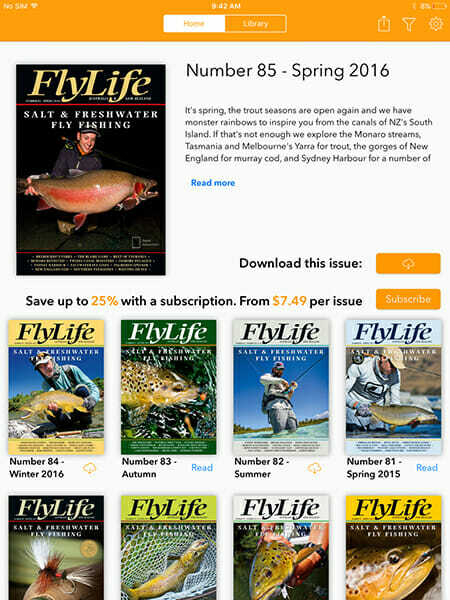 To get the free FlyLife App, go to your App Store (or equivalent) and search ‘flylife’. Install the App. You can then purchase issues or subscriptions from within the App using your device’s account. – OR – go to pocketmags.com.au to view subscription offers that also allow viewing on Mac and PC desktops. There might be slight price tier differences between platforms and countries. Apple subs include immediate delivery of current issue and then all releases within subscription term. You will be asked to set up a username and password which allows access on your desktop, and you will use a Pocketmags App to view on your device, using the same login details. You can buy a set of 4 credits. Use credits to buy any back issues, but not the current issue. After purchasing a bundle, go to Settings–Restore Purchases and then Setting–Settings and Notifications–Refresh App Data. Wait 5 minutes for processing before buying an issue. Our agreements with providers preclude offering the digital mag for free and administrative avenues to provide discounts to print subscribers are too complex for us to negotiate at this stage. If we can simplify the process we will offer print/digital bundles via our online shop in the future. Try double-tapping on the page to zoom in, then again to zoom out. If page view still doesn’t load, you may need to delete the issue and re-download it. You won’t need to purchase it again. You can delete and reload as many times as you like. In the App, make sure you’re using the same account. Go to Settings–Restore Purchases. You can then download any purchased issues on that device. Purchases can’t be synced across platforms (e.g. iPad to Kindle Fire).